My dad instilled the travel bug in me at a young age when he would take the family on a 2-4 week long road trip around America every couple years. Since that time I did some traveling in my early adult life, but it was not until I bought the Guiding Light in 2009 that I really started seeing the world. That is also the time I created this website, blogged about my travels, and started the “Aboard the Guiding Light” travel videos. I do not intend for this website to be a one stop shopping of each travel location like WikiVoyage (which I LOVE). Instead I want this to be a site where people come to read about my travels, get inspired, and help start the process of planning a trip of their own. With that said each page will have a general description of the country, a summary of what I did, helpful hints, and blogs I wrote (and travel videos I made) about the location. 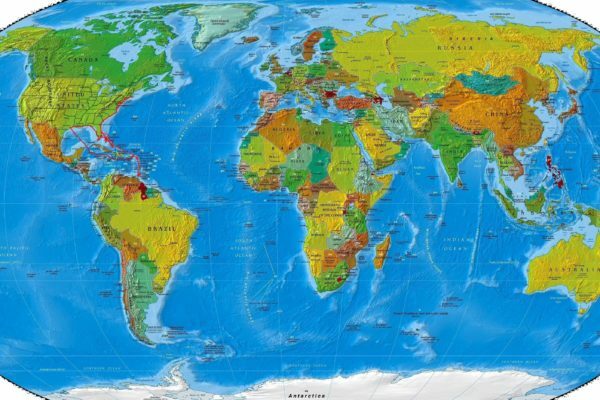 To start simply click on the region of the world you would like to explore and you will be taken to another map of that area with the countries listed. Of course you can also use the “Travel Guides” drop down menu above to see each region and country I have visited. I hope you enjoy and get inspired! 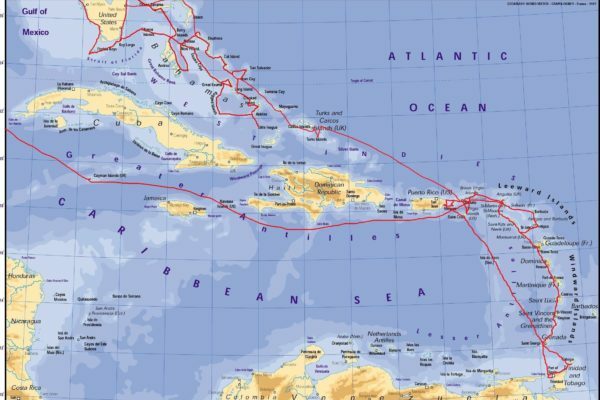 Although I have flown overseas several times, when it has come to seeing the USA, Bahamas, and Caribbean I have sailed my boat. In the below maps you can see the route I have taken aboard the Guiding Light. 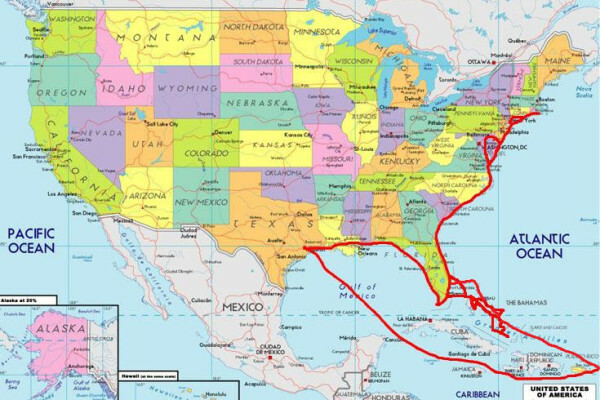 I have presented the route on a world, Caribbean and US map. As I proceed to meet my goal of circumnavigating the globe I will update and add maps as needed.